Coloured Cheese and jalapeno peppers in a hot and fruity Mango Chutney with Chilli Sauce. 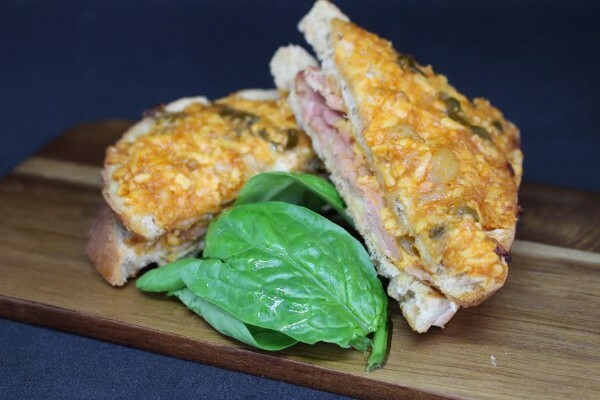 Seen in the image above as a ‘spicy twist’ on the classic croque monsieur (please try this, it works really well). 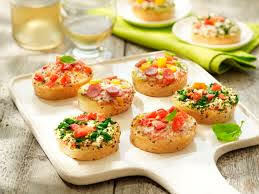 Great also on Jacket Potatoes and as a Panini filling. Chicken Breast, Peas and Onion mixed in an authentic Curry Sauce. 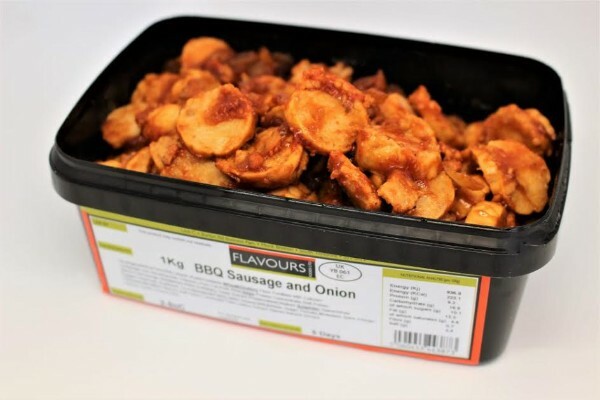 Simply heat and serve with either Rice or a Jacket Potato for a quick and convenient hot meal solution. 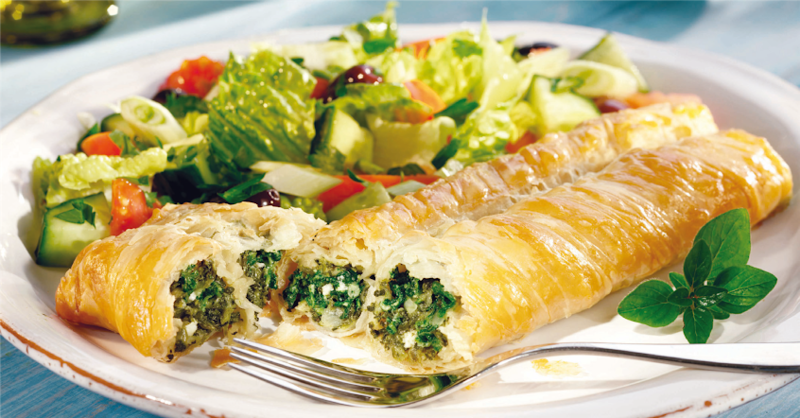 Greek Pastry Parcels filled with Spinach, Mizithra Cheese, Feta Cheese, Onion and Leeks. 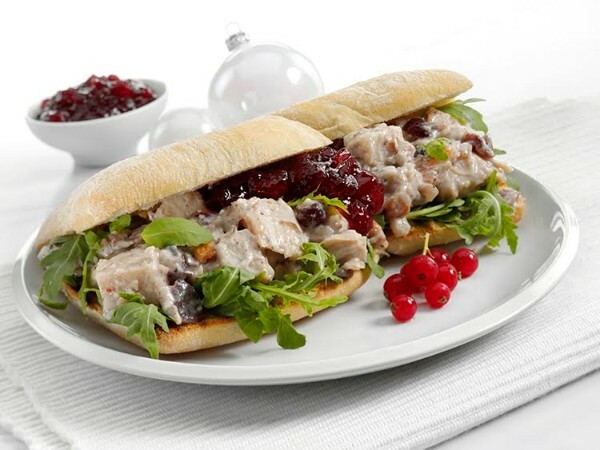 in a Cranberry, Sage & Onion Chutney with Mayonnaise. 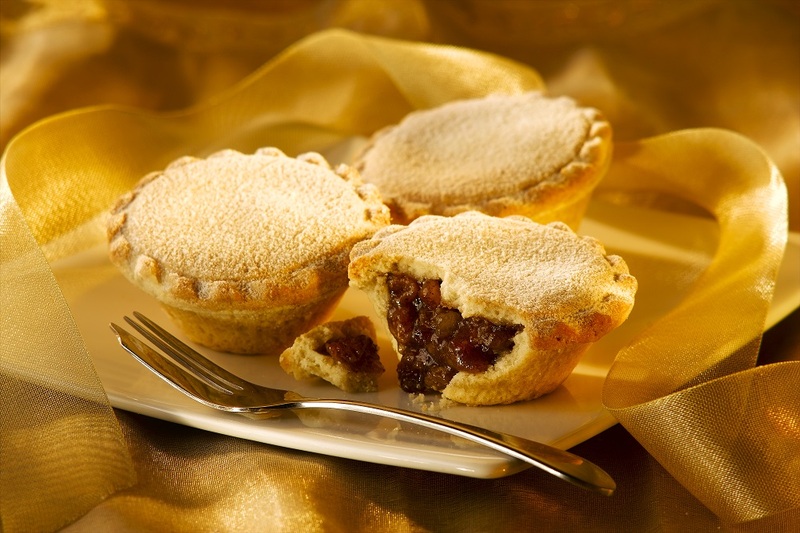 Back in time for Christmas our ever popular Wrights Mince Pies. Jackfruit is the largest tree fruit in the world. This sweet, delicious, exotic fruit is packed with many antioxidants, nutrients and health benefits. 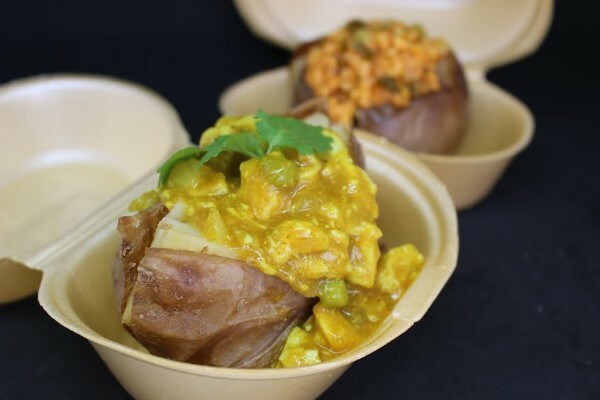 The texture of Jackfruit is similar to Chicken or Pork and has been used commonly as a meat substitute throughout Asia for years. A vegan twist on the classic chilli con carne. 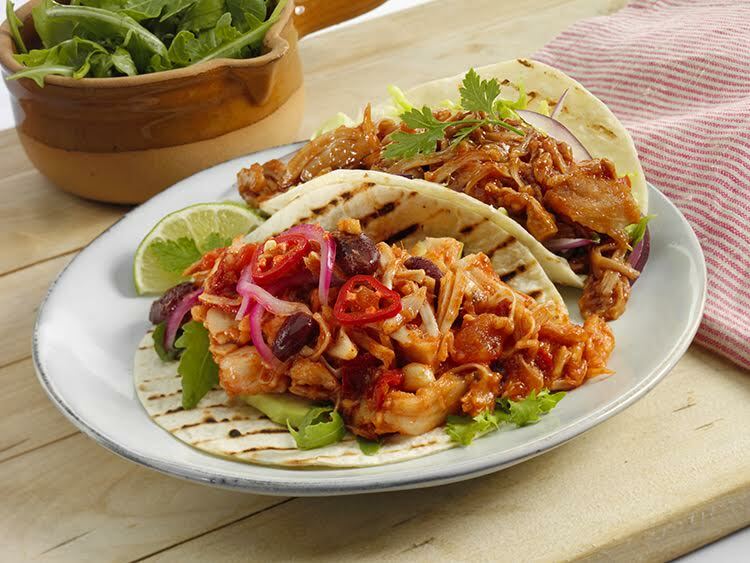 Pulled Jackfruit with tomatoes & kidney beans in a classic chilli sauce. 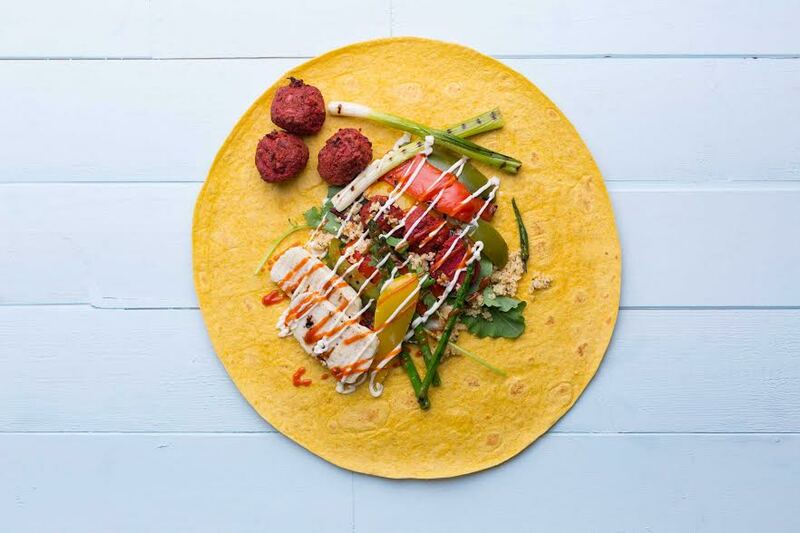 Ideal on wraps, as a jacket potato topping or simply heat and serve with rice for a vegan meal solution. Pulled Jackfruit & onion in an authentic smokey BBQ sauce. 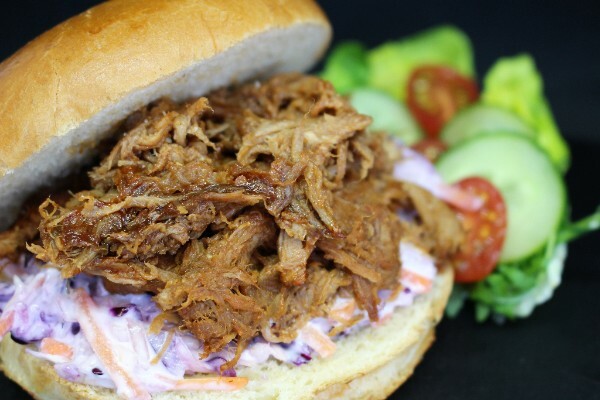 A vegan alternative to BBQ Pulled Pork. 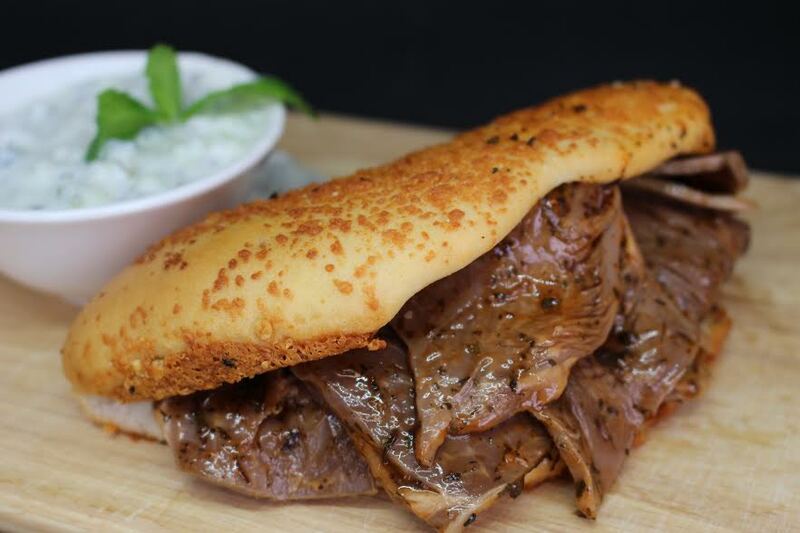 Sliced Lamb in a mint & paprika sauce. 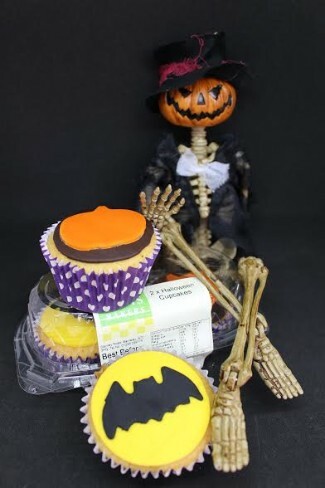 A delicious cupcake filled with Raspberry jam and topped with a sugar paste Halloween Decoration. 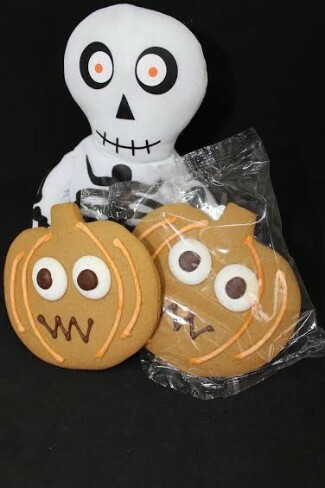 A spooky Gingerbread Pumpkin made with premium ingredients using a traditional recipe. A twist on traditional handheld offerings. Vibrant and colourful, contains 1 of your 5 a day. 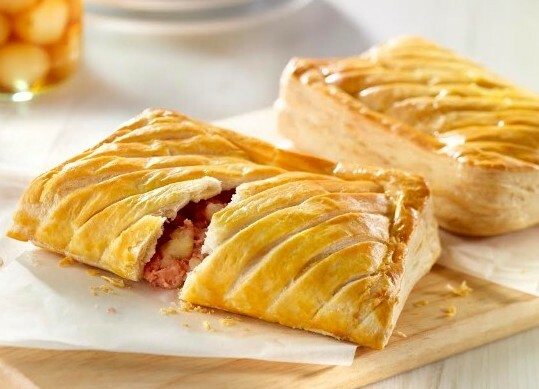 A blend of potato & corned beef encased in a puff pastry, rectangular in shape. Designed to be baked fresh in your shop. 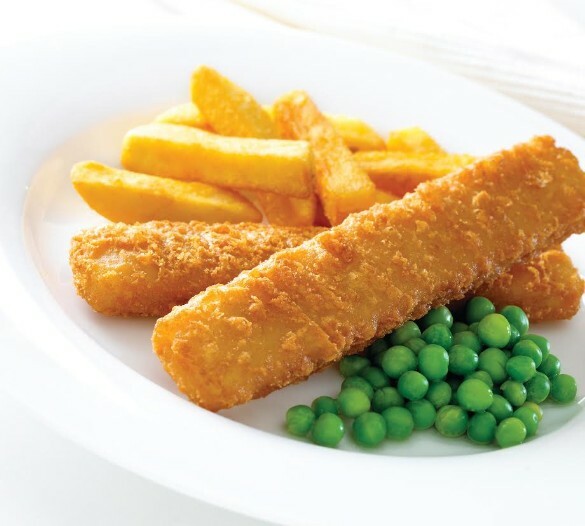 Cod Fish Fingers in a chip shop batter. 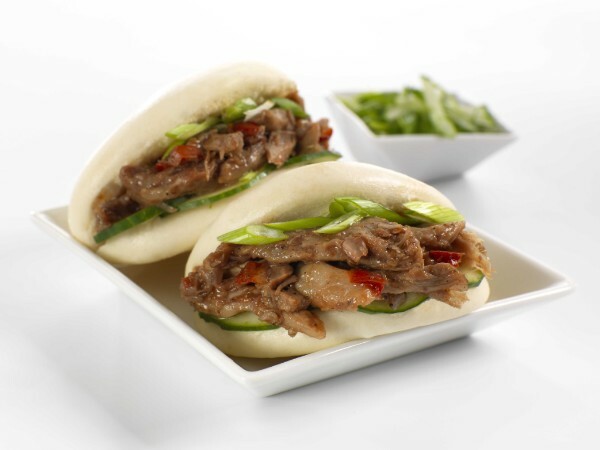 Quick to cook straight from frozen; oven bake, deep fry or grill. Variety of authentic bruschetta slices, rubbed with oil, garlic & tomato and topped with three different tasteful toppings: Spinach & Feta, Salami, Cheese & Peppers and Cheese & Tomato. Semi-hard mozzarella suitable for slicing, shredding, grating. 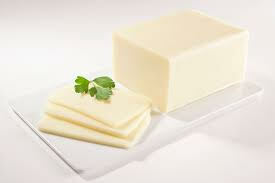 The characteristics that define this versatile cheese is superior melt with a clean, creamy flavour. Every bottle counts as 1 of your 5 a day and has NO ADDED SUGAR. 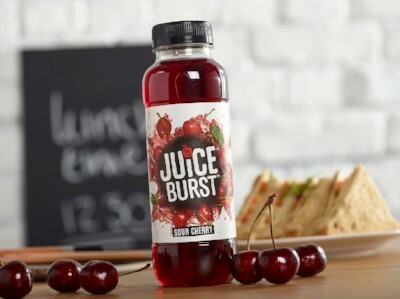 School approved this range is compliant with English government legislation and contains 45% fruit juice. Enjoy a nice juicy burger with your favourite toppings! A quality burger with a handmade-style texture. Cheese slices great for melting on top of burgers or using in toasted cheese sandwiches. Great on barbecued food and salads. 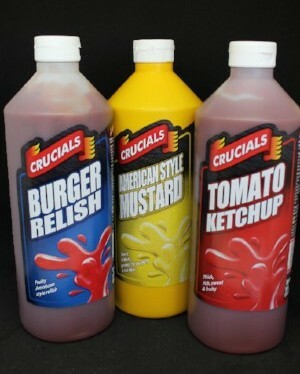 Ideal on hot dogs, burgers, ribs, steaks and sandwiches. Thick, rich and fruity ketchup. A great addition to your favourite snacks. 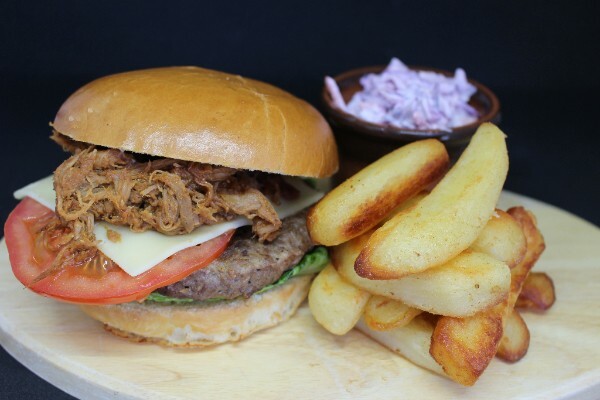 Why not create a gourmet Burger with our Pulled Pork seasoned with a blend of BBQ seasoning and an authentic BBQ sauce. Sliced Red Cabbage, Grated White Cabbage, Carrot and Red Onion all mixed in an Extra Thick Mayonnaise. Wrapped in foil, these individual portions are convenient and help reduce waste. 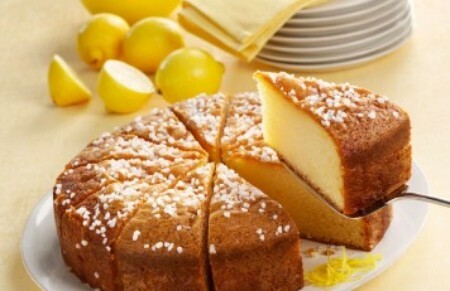 The Sidoli Lemon Drizzle Cake is a zesty experience, made using lemon oil, infused with grated lemon zest, and finally soaked in lemon juice and finished with crunchy sugar crystals. 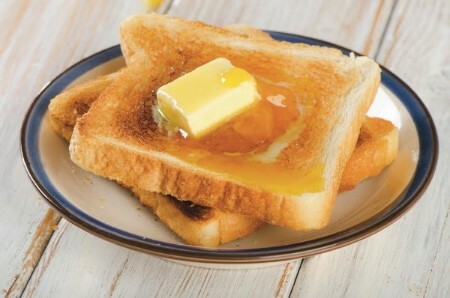 It?s perfect with a pot of tea on a warm sunny day or for a warm winter treat just microwave a slice from frozen and serve with lashings of custard. 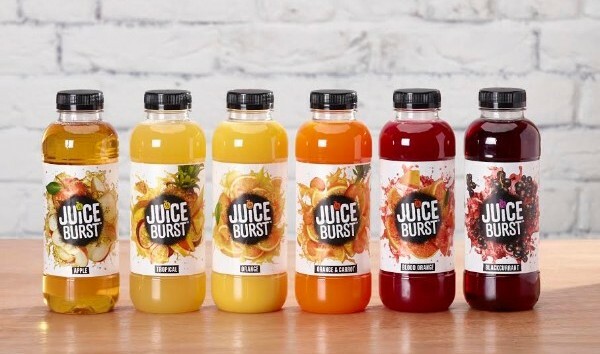 Every Juice Burst is not only packed with flavour, but also with the natural goodness from real fruit, meaning they?re a tasty way to get 1 of your 5 a day. 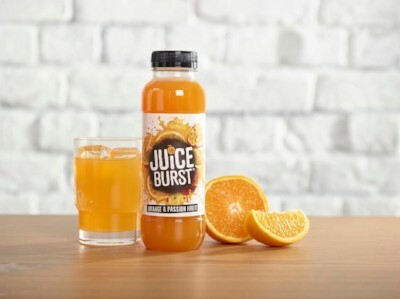 No added sugar, means the Juice Burst range is sugar tax exempt.